Yet another year has passed and our attention turns to Christmas. For me, Christmas is having everyone together, turning off the world and having well earned family time that you just don’t get the rest of the year. It is the one day of the year that internet is banned and so is the tv until the evening. We have the music playing loud all day and just enjoy. This year is doubly exciting for us. It is our baby girl’s first Christmas, her big sister is very excited about this, plus we are spending it in France with my parents who live there. This will be the first Christmas for many years that I will spend Christmas with my parents, my brother and his fiancee. 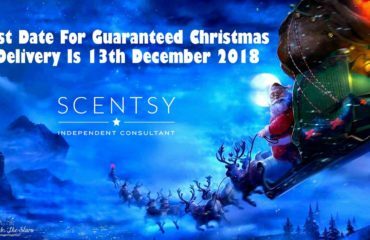 Before then, it is crazy crazy crazy in my Scentsy world with lots of Christmas shopping events to attend, including the Christmas Ideal Home Show in London (25 to the 29 November 2015 at Olympia). 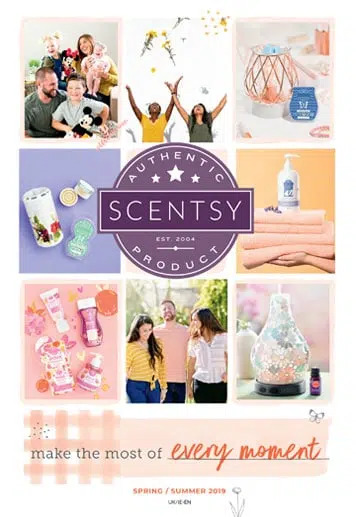 Every year us Scentsy Consultants are desperate to see which warmers and fragrances Scentsy are treating us to and this year really is the best by far. If you have either the Etched Core or Travertine warmer, then we have three wraps for you to choose from. Joy To The World, The Snowman and Away In A Manger. I love the versatility of this collection, once you have your warmer, you can transform its look with one of our wraps. 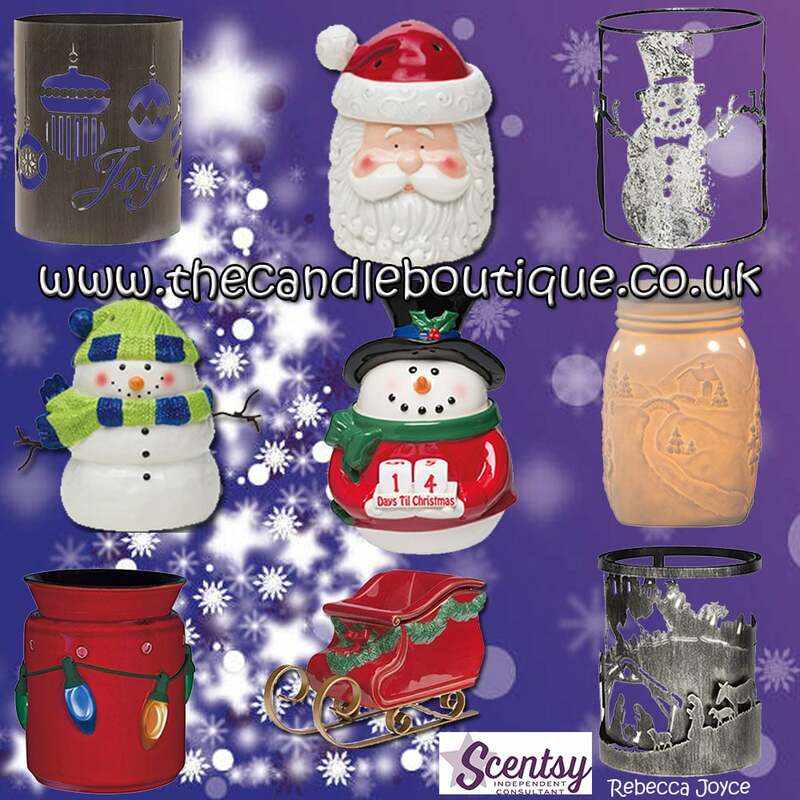 My personal favourite out of all our Christmas warmers has to be “Let It Snow“, I cannot begin to tell you just how beautiful this warmer truly is. The images you see here truly do not give this warmer justice. I ordered mine on the first day it was released as I know these are going to sell fast and once they are gone they are gone. We quickly unwrapped it and took photos as you can see below of the four sides that build a snow scene. Ok, how cute is this little guy? I am sure he will be making an appearance in one or two Christmas stockings this year! 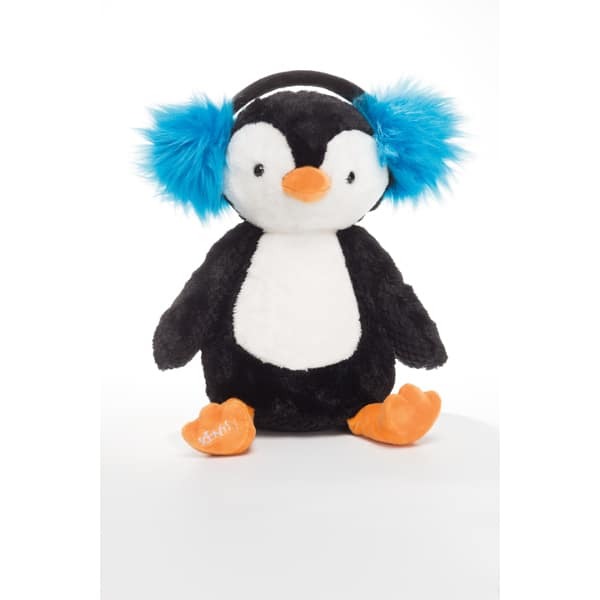 This is the first year Scentsy have released a Christmas buddy and they have picked a cutie here. 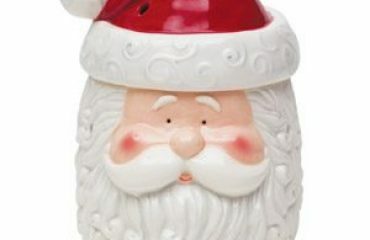 Remember he is supplied with a choice of Scent Pak and I really recommend Very Merry Cranberry. My daughter has this pack in her Bubbles the Octopus Buddy and it is gorgeous! 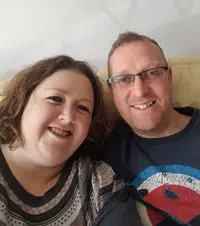 As always, if you would like to purchase anything from me, please email me sales@thecandleboutique.co.uk and ask for details of my shipping rates, alternatively you can message me via my Facebook page.